We position ourselves as a customer-centric recovery center. Our team of clinical professionals specialize in a variety of treatment modalities allowing us to meet the unique needs of every client. It is our fundamental philosophy to stay abreast of all innovative medical discoveries that will contribute to our holistic approach in treatment. Successful Treatments offers a full-spectrum of addiction treatment through our integrated programs of behavioral healthcare in Orange County, Los Angeles County and Riverside County. Take the first step to a successful treatment, call us now. Our services include detoxification, residential and outpatient substance use disorder treatment, outpatient mental health, for teens/youth and adults, dual diagnostic, and PTSD services. We aim to be one of the leaders in the industry to transform lives and producing societal change by improving addiction recovery. Our treatment services will deliver highly effective inpatient care in a boutique like setting with the help of specialized personnel. Evidence now shows that addiction to alcohol or drugs is a chronic, but treatable brain disorder that requires medical intervention, and has the potential for both recurrence and recovery. The integrated treatment services at Successful Treatments, is tailored to the individual treatment of the illness. Through a mix of holistic, evidence based practices, individual and group therapy sessions; clients are able to begin the path toward recovery in a supportive atmosphere. Through a holistic approach we treat the whole person, mind, body and spirit. Too often, people believe an addiction or mental illness to be the end of life as one knows it. Not only is treatment available for addiction, but those who struggle with addiction can go on to lead successful lives after treatment. 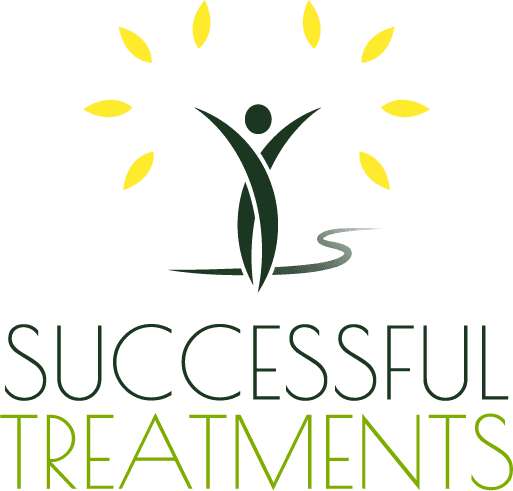 Successful Treatments Group is a provider with treatment centers dedicated to aiding an individual in their recovery as well as continued support in an aftercare program to help support long-term recovery.